Each year the Changemaker Award honours one medical resident and one medical student who have demonstrated exemplary leadership and dedication in advancing the policies, views, and goals of Doctors of BC or a Resident or Student organization, through grassroots advocacy efforts. Winners are presented with an engraved plaque and a $1,000 cheque at the Doctors of BC’s Annual General Meeting Awards Ceremony, taking place June 2019 in Vancouver. A Changemaker is someone who goes out of their way to advocate for a stronger health care system through medical or political advocacy. Their commitment may be demonstrated by advancing health policies, supporting quality patient care, or improving the medical training process. This person might be involved with their local constituency, or be an active member of an association or political party. One thing is certain: The successful candidates act on their desire to improve BC’s health care system. If this sounds like a medical resident or student you know, nominate them as a Changemaker! Be enrolled in full-time studies during the year of nomination. 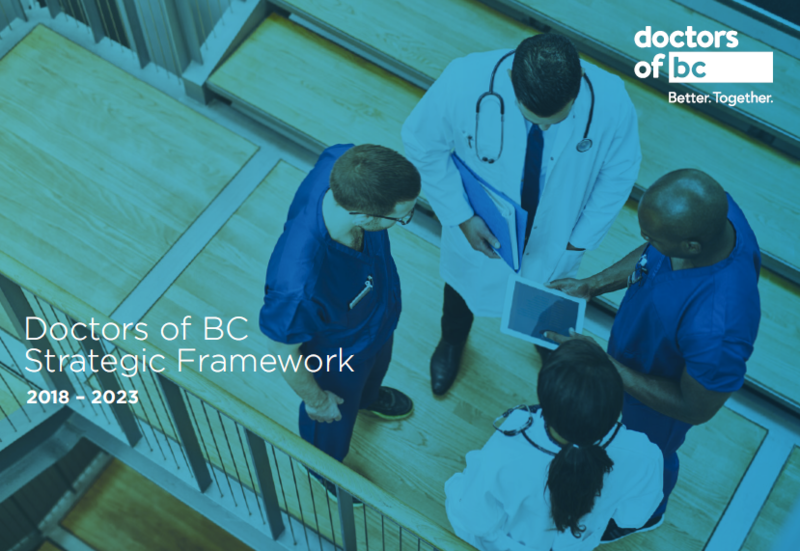 Be registered as a Doctors of BC member in good standing. Demonstrate outstanding personal advocacy for political or medical issues in British Columbia. Consideration may be given to a group of residents or students acting with a single purpose. See previous recipients of the Changemaker award. A nomination may be re-submitted in a subsequent year; but must be updated to reflect the current year. Handwritten letters of nomination or support will not be accepted, and self-nominations are ineligible. Submit all nomination packages via email to Aria Gray by email or mail, the deadline for all submissions is Friday April 5, 2019.